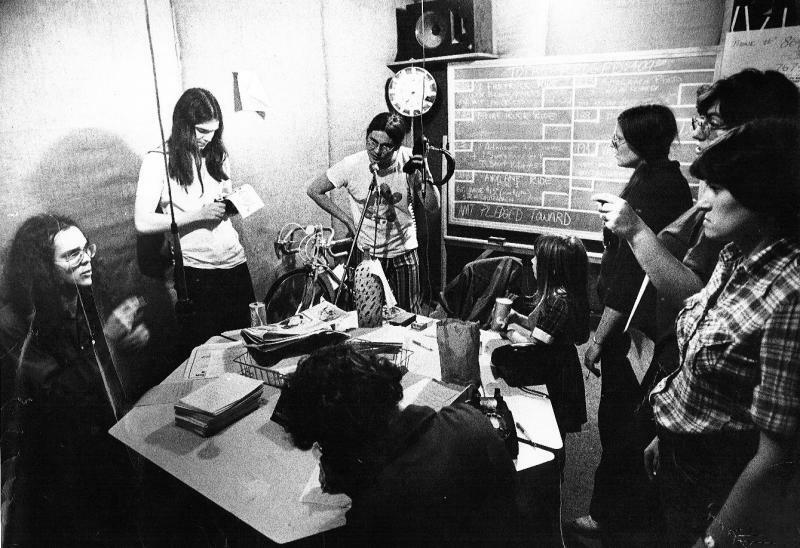 A 1974 WYSO fundraising "marathon" run by Antioch College students and community volunteers raised $5,000. Calling all current and former WYSO staff, programmers, volunteers and friends. Stay connected with WYSO by filling out the contact form below, and be sure to join our WYSO Alumni Facebook group to reconnect with other former and current WYSO programmers, volunteers and staff.